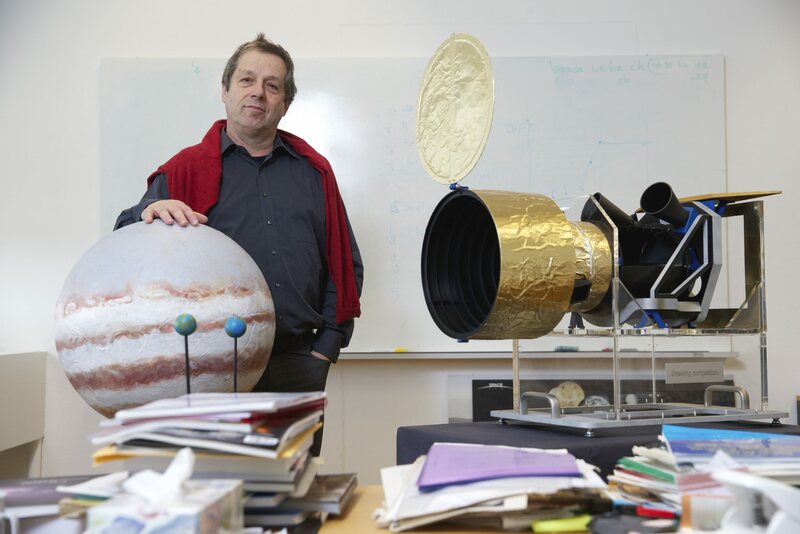 In 2015 we celebrated the 20th anniversary of the discovery of the first exoplanet orbiting a solar-type star by our colleagues Michel Mayor and Didier Queloz. Reflecting back on these two decades it is amazing to realize how much this discovery has changed the traditional fields of astronomy and planetary sciences increasingly bringing them closer together. Our field of research has grown exponentially attracting a large number of bright young scientists eager to participate in this new revolution. It is not every generation that has the privilege to tackle a scientific domain only 20 years young! Being an observationally driven field, extraordinary ground- and space-based facilities have been built or are under construction. We are the first generation that has the technology to actually discover and scrutinize these planets. Doing so, leads to increasingly complex physical and chemical questions about the nature of these planets and their evolution. Finding answers calls for a multi-disciplinary approach in which in situ measurements, laboratory and theoretical studies, as well as astronomical observations have equally important roles to play. The challenge to our generation is to build bridges between these different approaches at a time when most scientists have become increasingly specialized. PlanetS is our response to this challenge. With 2015 coming to an end we all have a feeling of accomplishment while at the same time we are already impatiently looking forward to the opportunities 2016 will provide. Recognizing and seizing them are the tasks ahead.